Rosa Parks - the mother of the modern day civil rights movement. 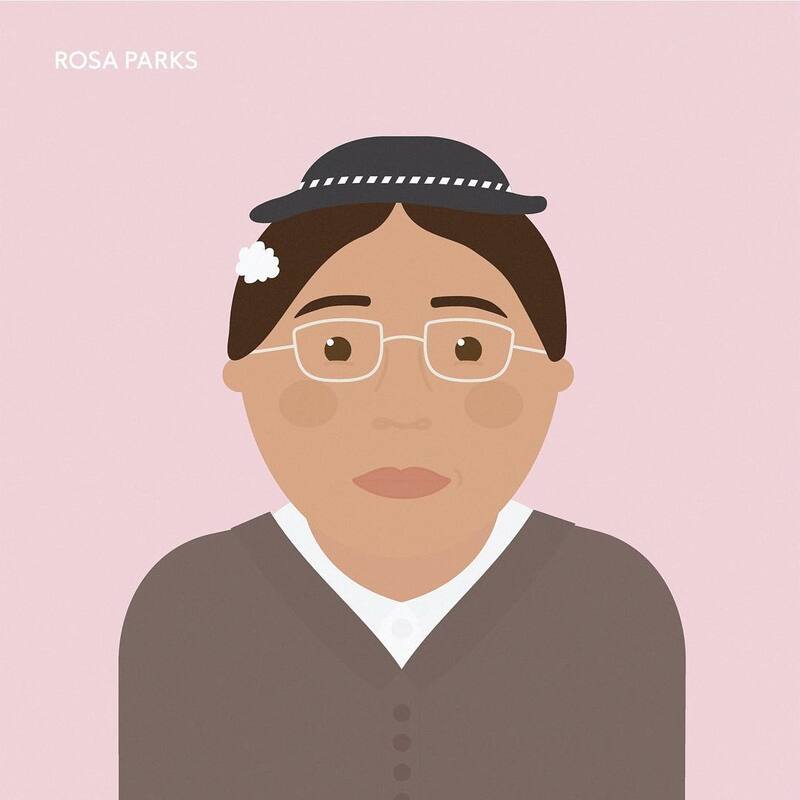 Rosa Parks was nationally recognized as the “mother of the modern day civil rights movement” in America. Her refusal to surrender her seat to a white male passenger on a Montgomery, Alabama bus, December 1, 1955, triggered a wave of protest that reverberated throughout the United States. Her arrest and trial for this act of civil disobedience triggered the Montgomery Bus Boycott, one of the largest and most successful mass movements against racial segregation in history, and launched Martin Luther King, Jr., one of the organisers of the boycott, to the forefront of the civil rights movement. This courageous act changed America, its view of black people and redirected the course of history. Isn’t it amazing how one small act can have such an enduring consequence? 1. Listen to Rosa Parks, the quiet revolution on BBC. 2. Read the book written by Rosa (My Story) on Amazon. 3. Listen to the episode on Rosa Parks on the popular Stuff you Missed in History podcast.